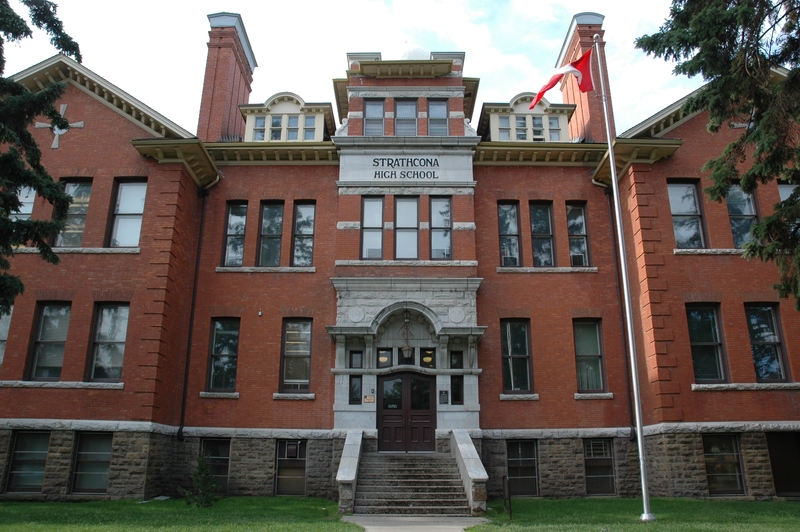 In the spirit of back to school season, here is a previous post highlighting the history of the Strathcona Collegiate Institute/Old Scona Academic High School. It was originally published on RETROactive on October 11, 2011. Enjoy! October is Women’s History Month in Canada, when we celebrate the achievements of women throughout our past and use their stories to inspire Canadians today. The twentieth century saw women entering occupations previously the exclusive domain of men. A variety of circumstances combined to allow these advances, including the rise of public education, social activism culminating in universal suffrage, legal challenges that established women as “persons” and the upheaval created by two world wars. These changes are not sufficient to explain the careers of the three women described in this blog; it took determination, persistence, courage and intelligence for them to succeed and carve a place for themselves as professional women in these fields that were predominantly, if not exclusively, the preserve of men. Peeling paint and powdering plaster were the first indications something was amiss at the Blairmore Courthouse, a Provincial Historic Resource in the Crowsnest Pass. A leak in the cedar shingle roof, replaced just the previous year, was immediately suspected. Detailing around the dormers in particular, part of the 1922 building’s distinctive Spanish Colonial Revival design by architect R.P. Blakey, is tricky and vulnerable to water penetration. The British Commonwealth Air Training Plan (BCATP) is considered to be Canada’s primary contribution to the Second World War. Although the Plan was only in existence from 1940 to 1945, it left a lasting impact on Alberta and Canada as a whole. One of the most visible results of the Plan was the building construction that boomed during this time. There are examples of buildings produced during the BCATP period that are still in existence and the historical significance of these structures is evident today, one of which is Hangar 14, located at the former Blatchford Field and Municipal Airport site in Edmonton. This post will look at the foundation of the BCATP and summarize the distinct features of Hangar 14 that demonstrate the building’s significance as a provincial historic resource. Hanger 14, the home of the Alberta Aviation Museum, Edmonton. E.P. (Prince Edward) Ranch, established by the Bedingfeld family in 1886, is located in the foothills southwest of Calgary near the Bar U Ranch National Historic Site. 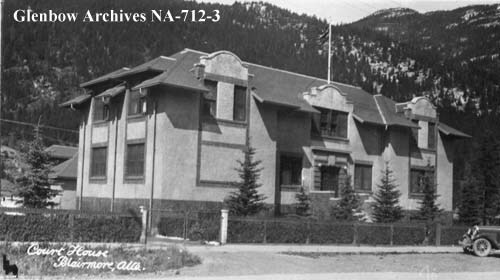 In 1919, during a cross-Canada tour, the Bedingfeld’s ranch captured the fancy of His Royal Highness Edward, Prince of Wales, upon his visit to the area. Prince Edward purchased the ranch shortly thereafter from Frank Bedingfeld. Under Edward’s direction, the ranch developed a breeding program for sheep, cattle, and horses with livestock imported from the Prince’s breeding farms in the Duchy of Cornwall in England. Prince Edward, later King Edward VIII, visited the ranch in the 1920s and in the 1940s and 1950s, after his abdication, as the Duke of Windsor. Photographs in the Glenbow Archives show Edward and his wife Wallis Simpson, the Duchess of Windsor, strolling among the ranch buildings that still stand at the site today. The E.P. Ranch was designated a Provincial Historic Resource in 2004 for its association with Edward, who owned the site from 1919 to 1962. Fans of the 1992 movie Unforgiven will also recognize scenes shot on location at the ranch. 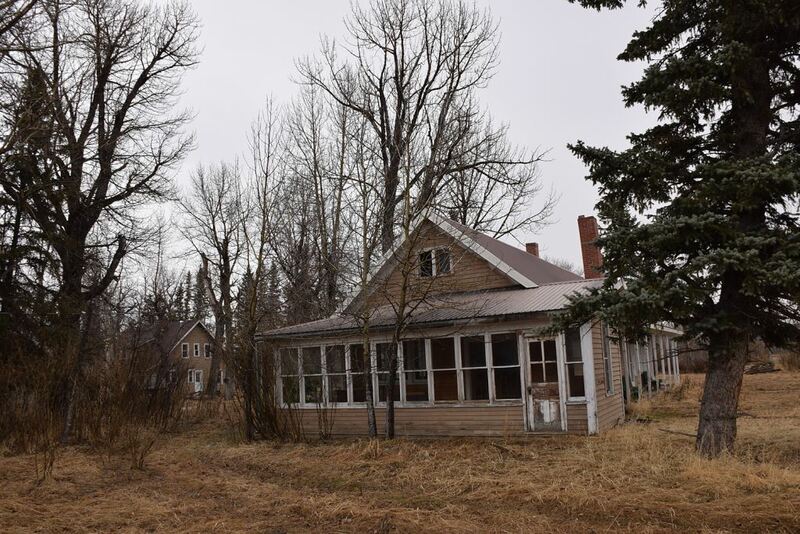 The main ranch (or Prince’s) house prior to restoration, April 2014. 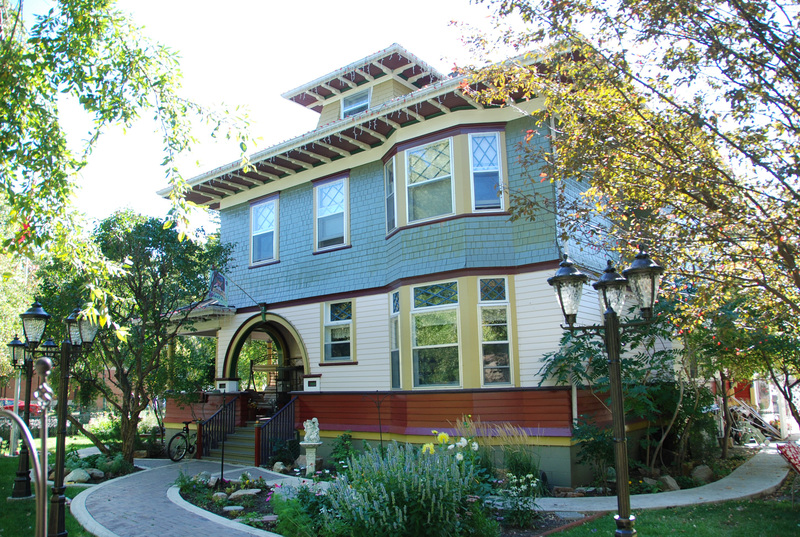 The residence known as Annandale, one of Lethbridge’s best known heritage homes, has been designated as a Provincial Historic Resource and is listed on the Alberta Register of Historic Places. Exterior of Annandale in Lethbridge from the northwest, showing the entry porch with large arches, the wood shingle siding, bow windows and dormer window. September 2009. Alberta Culture and Tourism, Government of Alberta.